Help keep America Fed! Top 10% of driver trainers make 93k! You choose your lane! 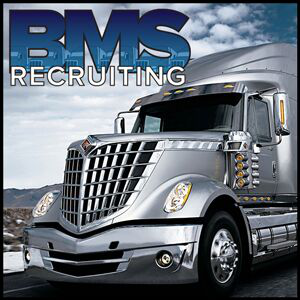 Drivers are needed in Athens, GA! We have never laid off a driver due to lack of freight.